The members of the Consortium Mon.D.O. are working to create a rich tourist offer in Monferrato! Discover the proposals for the autumn of culture, food and wine, accomodation and emozional experiences that will be presented on this website! 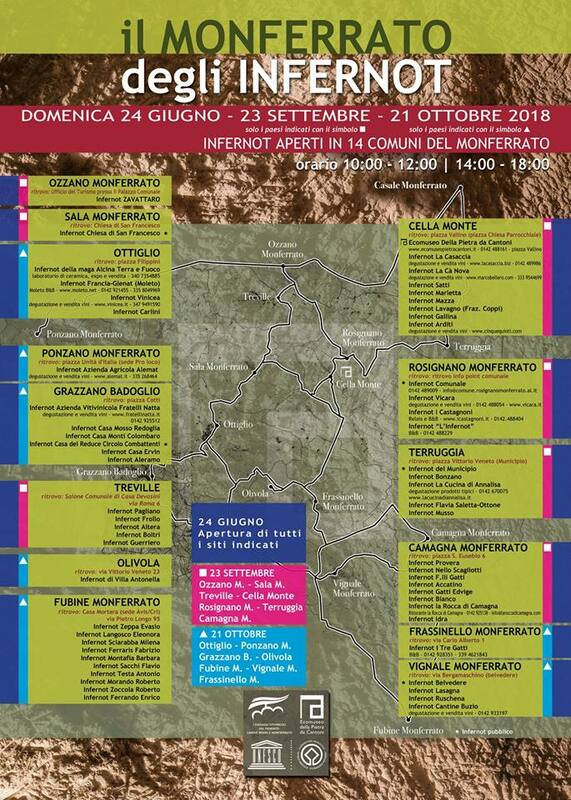 The 5.8 km asphalt and flat hill walk and its 8th edition for a journey through the Basaluzzo countryside with refreshment. From the afternoon the Nordic Walking Passion instructors will be at the stand, available to give information.